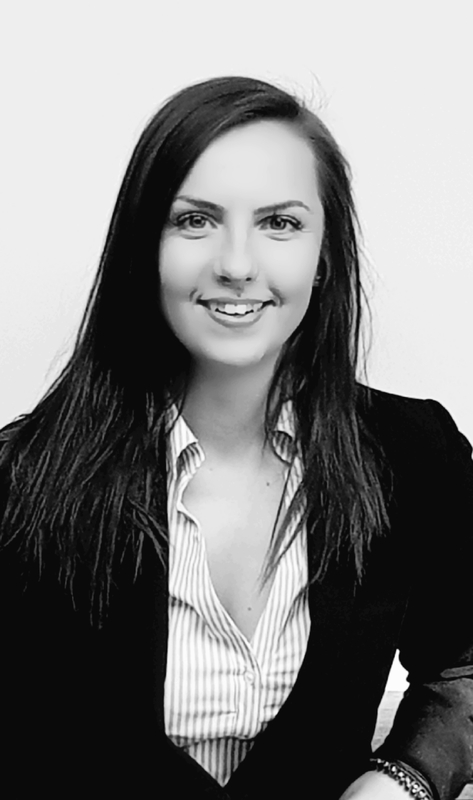 Emily joined Dobbin & Sullivan in February 2018 as Head of Property Management for the company. Prior to this role, she lived in Norwich and worked as an Area Manager for a Serviced Commercial Office provider across Norfolk and Suffolk. Looking for new opportunities and further experience she decided to take the plunge and relocate to London. In her spare time Emily is very active and enjoys playing football, open water swimming, going out with friends and enjoying the great outdoors.